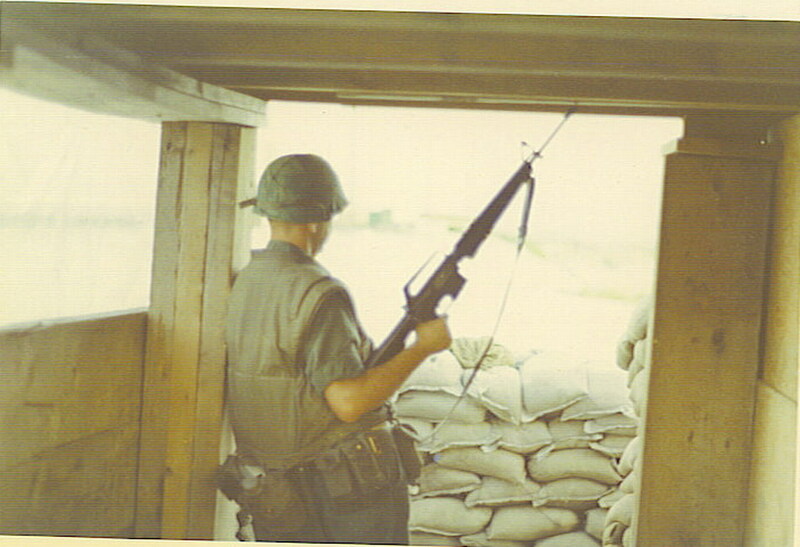 Jack Burgess pulling guard duty. Hey Jack where's your magazine? Photos courtesy of Jack "John" Burgess.